Here's a slideshow & video highlights from Sunday's festivites. The Sunday lineup included Momentum, Comerford , Fire & Ice , Tara Irish Dance & the Gothard Sisters. My thanks to Jane Treeheal for helping out behind the still camera so I could film with the video cam ! Each year, there's a wonderful 2day lineup of talented Irish entertainers onstage & its free to the public. 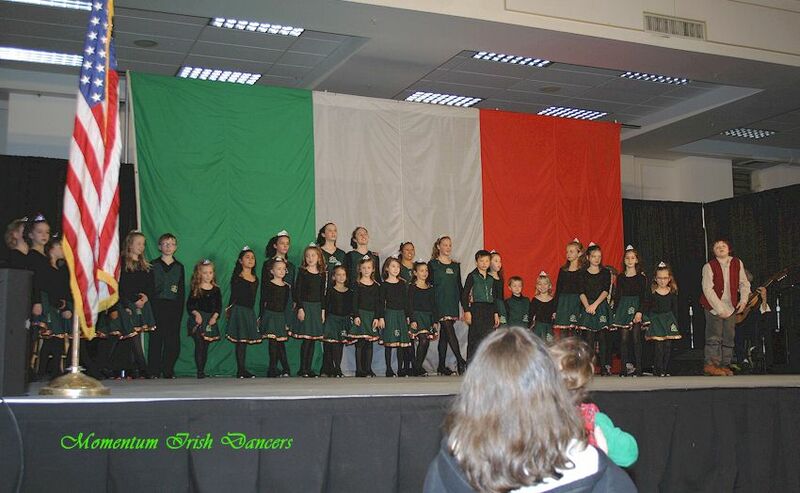 Click on the links below for Video Samples from the St Pat's celebration at Seattle Ctr 2012 !